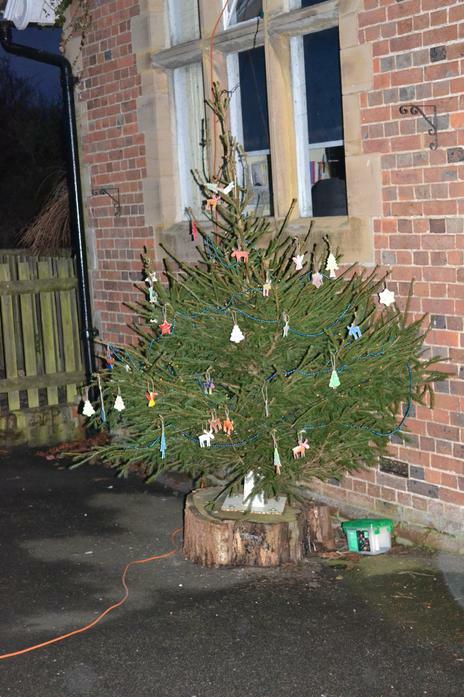 For the last few years now Mr & Mrs Horsford have donated a Christmas tree to be placed outside the school. Children are then able to purchase a small wooden decoration from the Parents' Guild to decorate and then return it to be varnished. 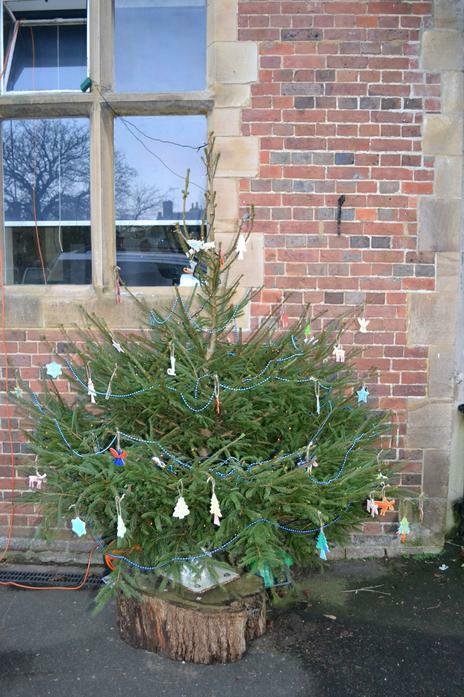 This is then placed onto the tree outside school where all can enjoy. At the end of term these are then returned to the children, to enable them to take them home and place on the family Christmas tree.